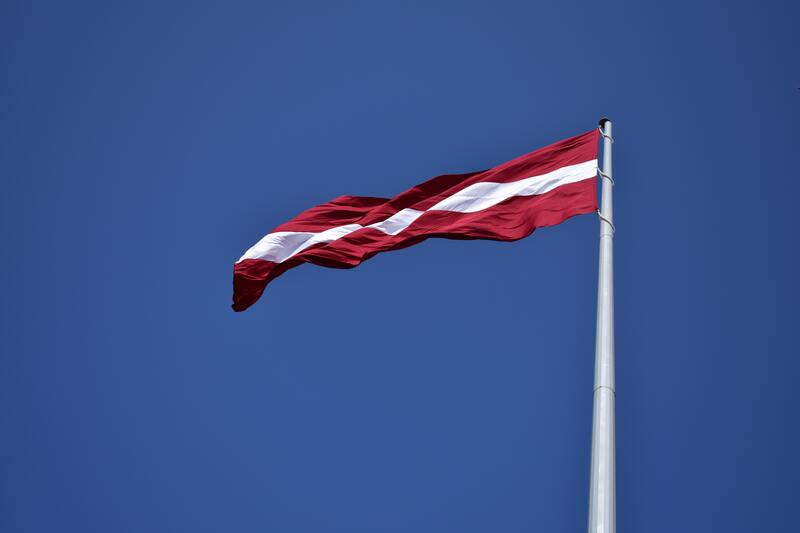 On 18 November we will celebrate centennial of the Republic of Latvia. We are proud to witness this historic milestone and to acknowledge that Latvia-Lithuania programme contributes to changing regions of Latvia to more beautiful and prosperous. 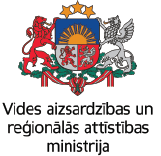 Due to holiday on 19 November Joint Secretariat office in Riga will be closed, but you can still contact our branch office in Vilnius.